Selling Your Home? Better Prepare For A Home Appraisal! – Service Insurance Group Company. A home appraisal is an inspection that assigns a value to your house based on its size, age, condition, location, and other factors. These appraisals are essential before a buyer can obtain a mortgage or purchase homeowners insurance from local homeowners insurance agents. As a seller, you want your house to appraise as high as it can. A good appraisal helps get the best price for your house. It also protects buyers purchase enough home owners insurance to cover the appraised property value. Use these handy tips so your home appraises with a high value. The first impression of any house is based on what it looks like on the outside. Great curb appeal is an important factor in appraising property value for pricing and buying homeowners insurance. Prepare for an appraisal by investing in landscaping, house washing, painting, touch ups, and other things that will improve curb appeal. Rake leaves, have trees trimmed, keep the grass mowed, clean your swimming pool if there is one, and make fence repairs as needed. Put away any equipment, toys, or other items that cause clutter. Make the outside of your house and entire property look as tidy and presentable as possible. Homeowners insurance agents find that the need for small repairs can add up to major reductions in appraised value. To receive the highest appraisal, your house should not need any repairs, be safe, and be well-lit, both inside and out. Go through the house and check for anything that needs attention like scratched moldings, broken patio screens, and doorknobs that do not work properly. Check safety devices to make sure they are working. 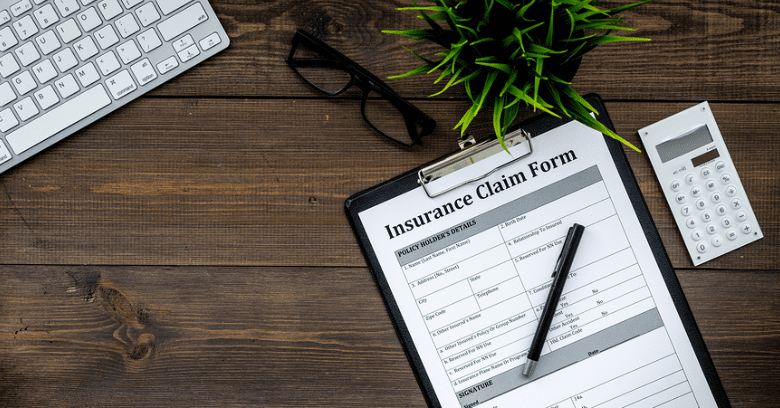 A lack of working home safety devices like fire alarms and carbon monoxide detectors can affect the selling price and applicable home owners insurance. If the inside of your house could use some serious sprucing up, invest in improvements that will make the most difference. A new coat of paint can go a long way in making the interior look brighter and cleaner. Replacing damaged or worn carpets can be helpful. Bigger investments that add to the property valuation include kitchen and bath upgrades, finished basements, upgraded attics, and garage storage updates. Major improvements or repairs made to your house since its last appraisal, previous selling price, recent land surveys, and other important documents can help value your house for sale and purchasing homeowners insurance. Any receipts and official documentation that indicate higher property value should be shown to the appraiser. In preparation, you may also want to review any previous appraisals and remedy any concerns that lowered the property value at that time. 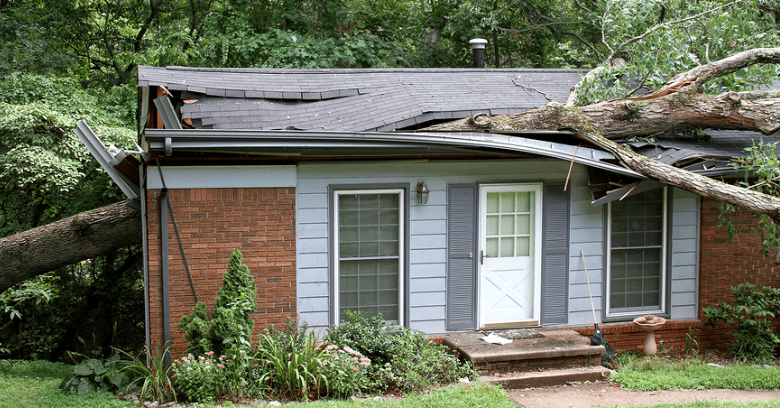 After your house is repaired, clean, and prepared for the appraisal, homeowners insurance agents recommend making an effort to ensure the appraiser has a pleasant visit. Keep the house at a comfortable temperature and leave ceiling fans on low to move air throughout the house. Turn on lights or open drapes to allow light to shine in. Make arrangements for pets or children to be away from the house ahead of time. If you want to have a candle provide a light, pleasant fragrance, blow it out an hour or two beforehand to avoid leaving the house with an overpowering scent. 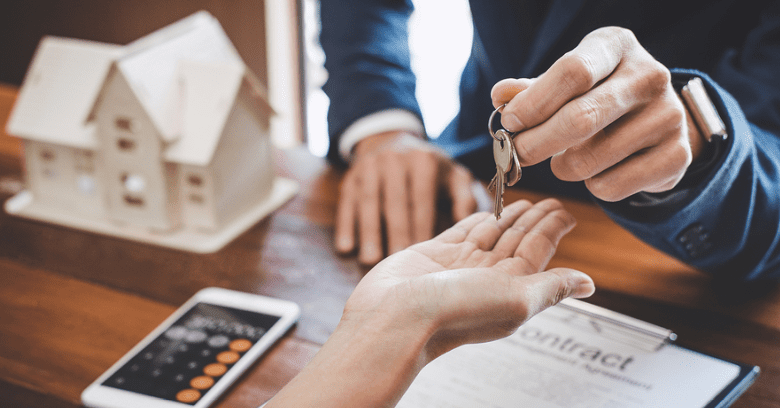 If you are preparing to sell your house, homeowners insurance agents stress the importance of planning ahead for a required home appraisal and taking the necessary steps to prepare for it. Homebuyers, mortgage lenders, and homeowners insurance providers want to see your home in its best light. 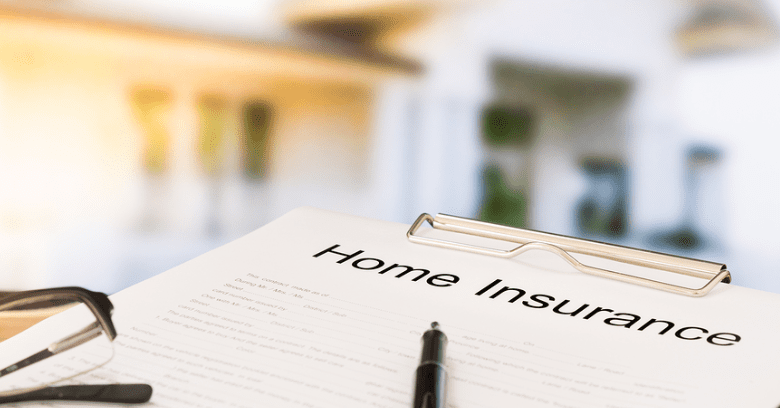 A current appraisal allows buyers to assess that your house is worth its sale price as well as to understand how much home owners insurance must be purchased to protect it. A great appraisal could even make your house even more marketable! Need Homeowners Insurance Agents In College Station TX? Contact Service Insurance Group About Your Homeowners Insurance Policy!